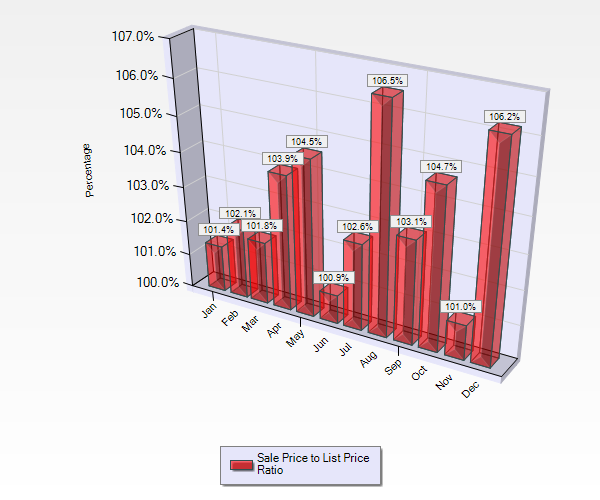 What’s My Almaden Valley Home Worth in January 2018? 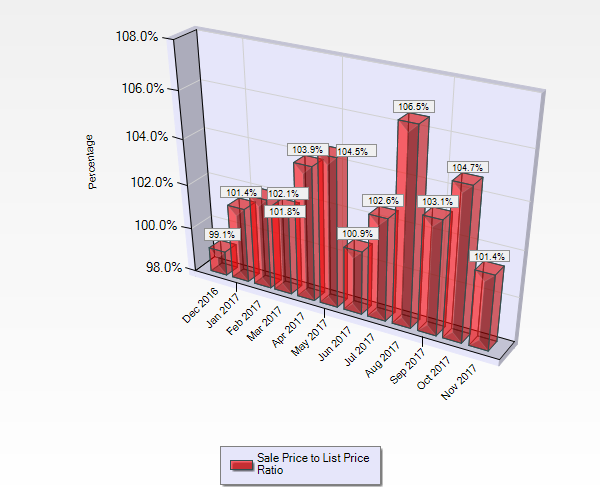 What’s My Almaden Valley Home Worth in November 2017? 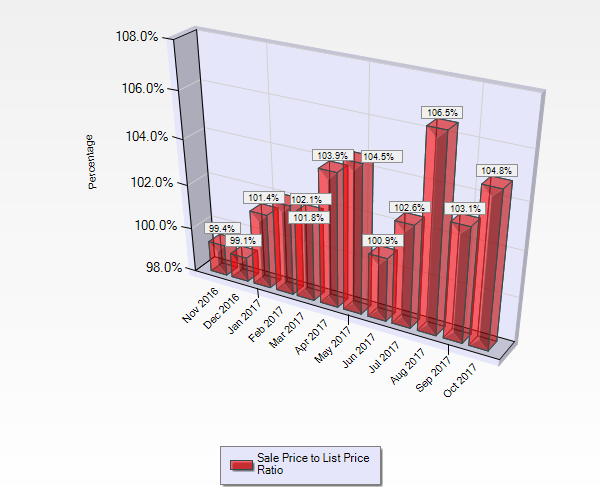 What’s My Almaden Valley Home Worth in October 2017? 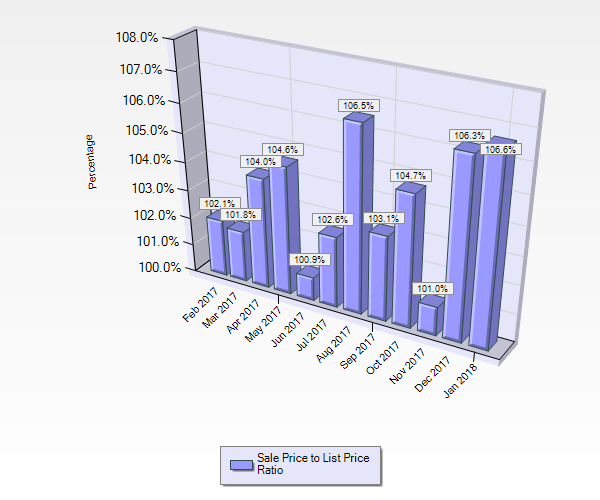 What’s My Almaden Valley Home Worth in September 2017? 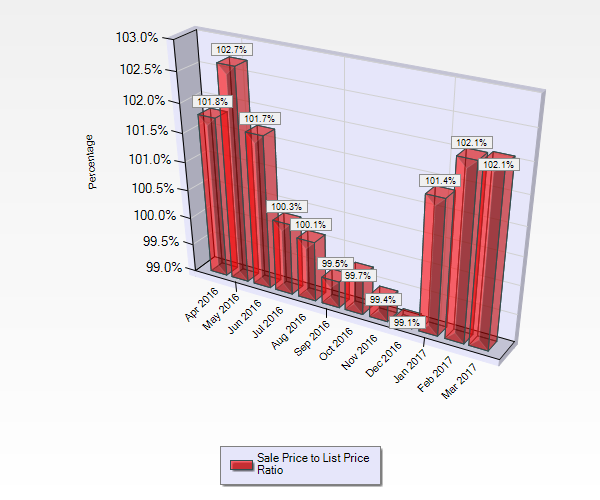 What’s My Almaden Valley Home Worth in April 2017? 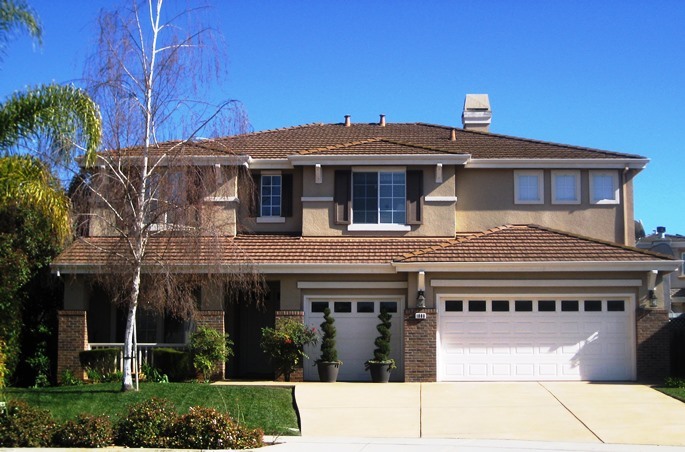 What’s My Almaden Valley Home Worth in March 2017?